The Clot Spot is a non-medical, patient-run, advocacy website that is dedicated to providing pulmonary embolism survivors, their friends, and their families with information about pulmonary embolism recovery. It strives to be the most complete online source of material on pulmonary embolism recovery available for non-medical individuals. 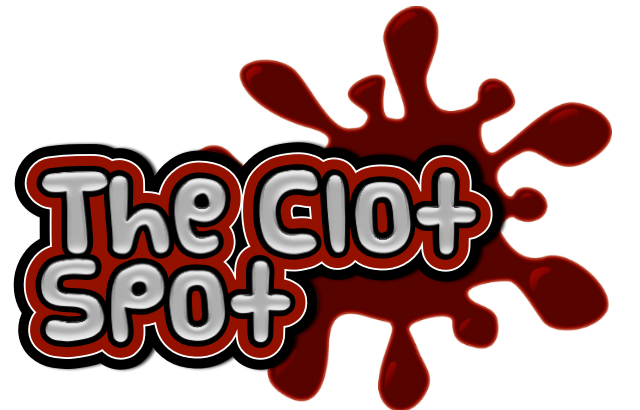 The Clot Spot provides articles, news, specialized forums, and other resources that will help individuals fully understand the recovery process. This website is neither staffed nor advised by doctors or medical personal. It is designed to educate people and create empowered survivors. Take the information that is found throughout this site and share it with your medical doctor or medical team. In this way, you can have better conversations with your medical team. Asking questions of and having conversations with your doctor will help you to receive the best medical care possible. Where Else Can I find the Clot Spot Online? This site generates income for webmaster based on affiliate relationships with our partners, including Amazon, Zazzle, VigLink, CafePress, Google, and others. Medical information provided at your own risk. The webmaster is not a healthcare professional. Please work with your doctor regarding any medical concerns. Blood clots are a life threatening condition and must receive appropriate medical care. Like this site? Leave a tip. Click Here.